The program aims to prepare the next generation of servant-leaders by linking our brightest students with faculty mentors and community leaders so they can study local needs—and decide how to best meet them. 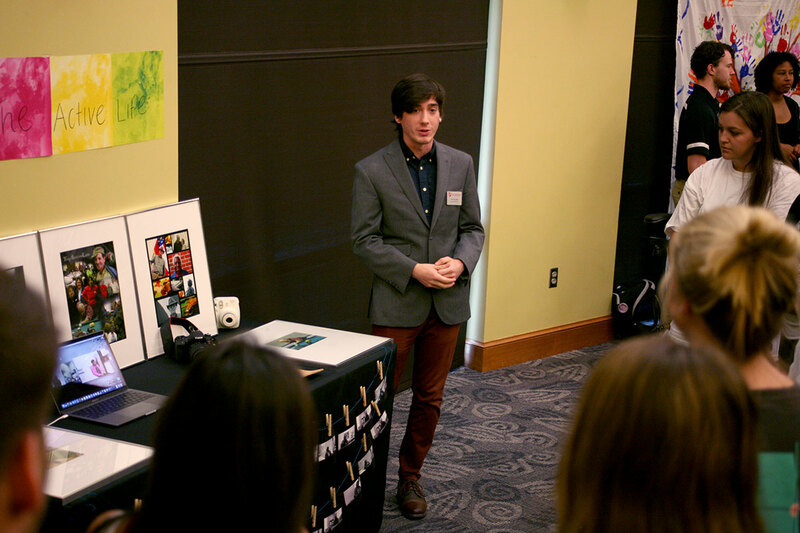 With a vision to “be distinguished as a college that transforms the lives of its students and its communities,” LaGrange College launched the Servant Scholars program in 2012 to empower students to become positive forces for change. Housed in the renovated Broad Street Apartments, 24 Servant Scholars gain firsthand experience in serving the community while also taking part in rigorous academic work. As juniors, the students participate in individual field experiences with local service agencies, and in the senior year they join together to undertake a single research-based project to address an area of great community need. Securing the Servant Scholars initiative for the future will ensure ongoing, transformative student work in the region and will continue the scholars’ life-changing lessons in leadership and service.